Web design used to be one of the biggest barriers to entry for small and medium businesses. When the internet first became a powerful force in the business world, the domain of web site creation was firmly in the hands of those designers and coders who really knew their craft and stood at the forefront of web page creation. There was simply too great of a technical leap for most people to make when it came to creating a site – and so the only way to get it done was to contact the experts. Then, services like geocities, yahoo and lycos sprung up which allowed users to create their own pages. These services really brought the internet to the masses; now anybody could jump on to geocities and create their own page in no time. But even though it was easy to set up your own page, there was still a massive gap when it came to actually designing a page that looked great and fit your specifications. There was still a need to know sophisticated coding languages like HTML, then CSS. If you really wanted to bring extra functionality to your site, you’d have to learn a server-side language like PHP or SQL – and that was impossible for the average person to do. So even though it was now much easier for the average person to make a web site, it was still beyond the reach of most people to make something which looked amazing. As technology advanced and time went on, the web development space improved and became more and more sophisticated, with increasingly powerful tools available to help people who wanted to create their own sites. Software like Dreamweaver and Fireworks helped professionals craft and manage their own sites, but these programs were still too complicated for the average person to use. Website development takes more than a lesson in CSS nowadays. If you are looking for web development courses or need a stellar WordPress website design or any other type of web page development, GetYourSiteRank can help. 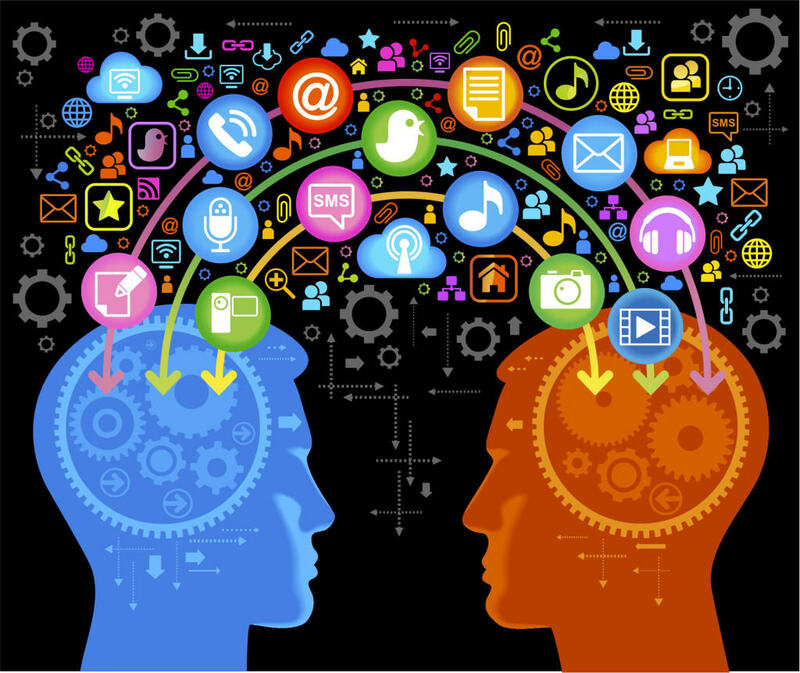 We provide you the training you or your staff needs to take your online marketing efforts to the fore. Let us equip you with the knowledge you need. 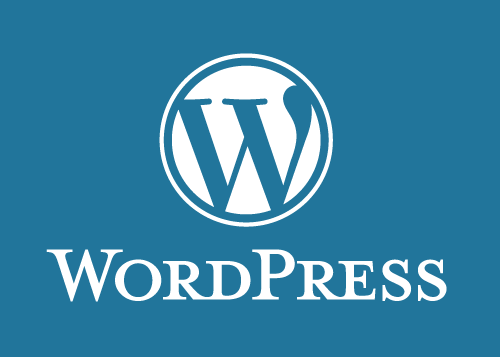 A huge leap forward: WordPress. As well as the presence of back-end sophistication which allowed power users the flexibility to supercharge their websites for online commerce and multiple levels of server integration. If you need to use WordPress to its full capability, you need to know the tips and tricks, how to avoid the pitfalls, and the best and most efficient ways in which you can use the platform to produce a site which is first class. We Teach You How to Do It! At GetYourSiteRank, we are fully versed in WordPress design and development. We know how to get the most out of WordPress. Having used WordPress to produce hundreds of sites for both ourselves and our clients, we know what we’re talking about. And now, we’re delivering that highly valuable knowledge right to you in our WordPress development training courses. > Start with the basics of WordPress – From installation to making your first site. > Manage your content – From images to text and video. > Supercharge your website – With social media integration. > Make the most of WordPress – Themes, Plugins and Widgets. > Moderate comments on your site – Eliminate spam. > Build Your New Website in Just 1 Day! Our training is perfect for business owners, marketing executives, and really anyone who wants to learn how to create stunning, professional and sophisticated websites with just a few clicks of the mouse. Why pay a designer thousands to set up your website, when you can attend our training and learn to do it yourself? Once you’ve learned our powerful tips and tricks, you’ll be able to create, edit and modify websites with ease – you’ll never have to contract an external expert again… because you’ll be the expert! Get the Power of WordPress in Your Hands. You may be interested in the following courses. Click to find out more.